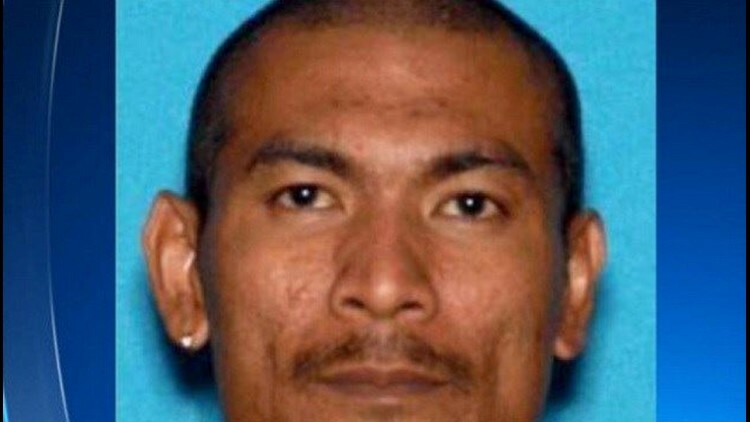 (CBS News) - Authorities have arrested a California man they say tried to steal his roommate's $10 million winning lottery ticket. Vacaville police arrested 35-year-old Adul Saosongyang Monday at a California Lottery office in Sacramento where he'd been told to go to collect his winnings. Police said the winning Scratchers ticket was bought on Dec. 20 in Vacaville. CBS Sacramento reports the roommate paid $30 for it. When the actual holder of the winning ticket went to collect, he was told he had a losing ticket that had been altered. The player suspected a roommate had switched tickets while he slept and called police. Sure enough, Saosongyang arrived at the lottery's Sacramento office with the real ticket and was told it was worth $10 million, not $10,000 as the roommate had thought, CBS Sacramento says. According to the station, lottery officials were unaware at that point that the ticket had been reported stolen but began the routine investigation that they conduct on all winnings over $600. The officials were told at the Lucky Grocery Store, where the ticket was purchased, that it might have been stolen. Security footage was obtained by lottery officials from the store. Police and lottery officials began comparing notes and determined that Saosongyang had bought a similar Scratcher ticket, altered it, and swapped it with the winning ticket.